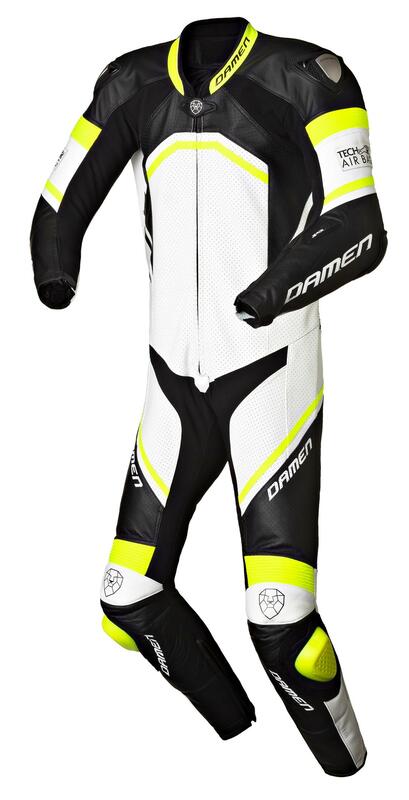 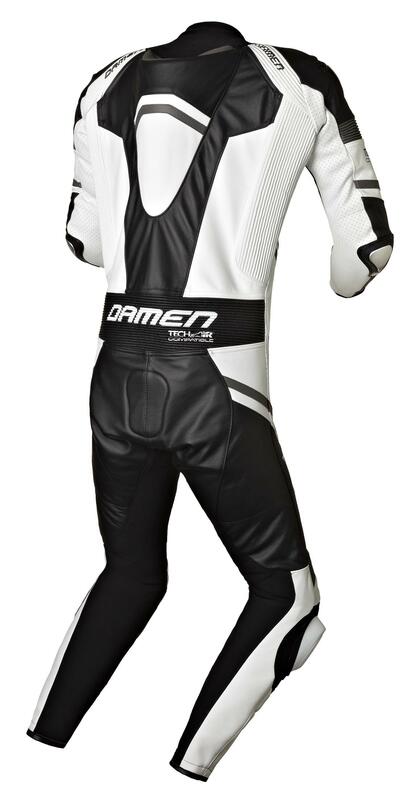 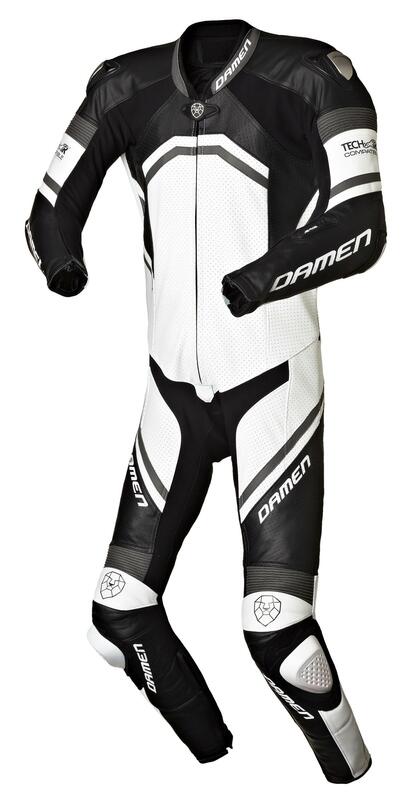 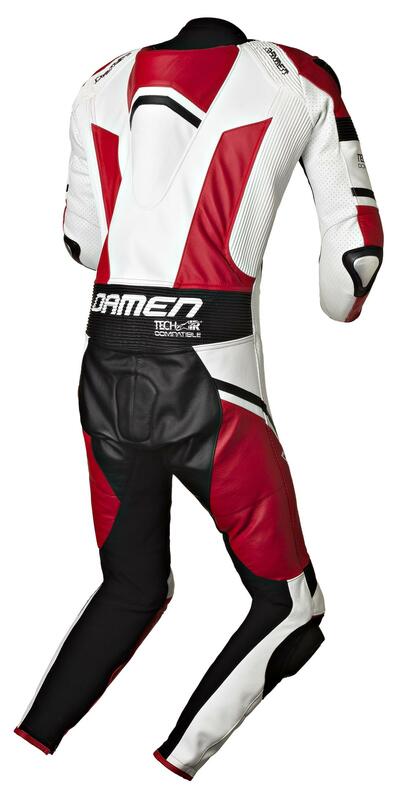 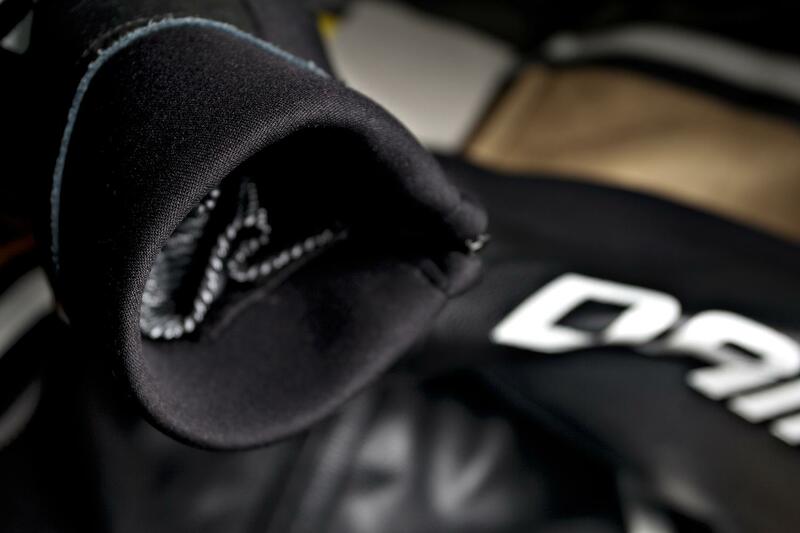 The Damen Tech-Air Compatible Racing Suit was created in close cooperation with Alpinestars. 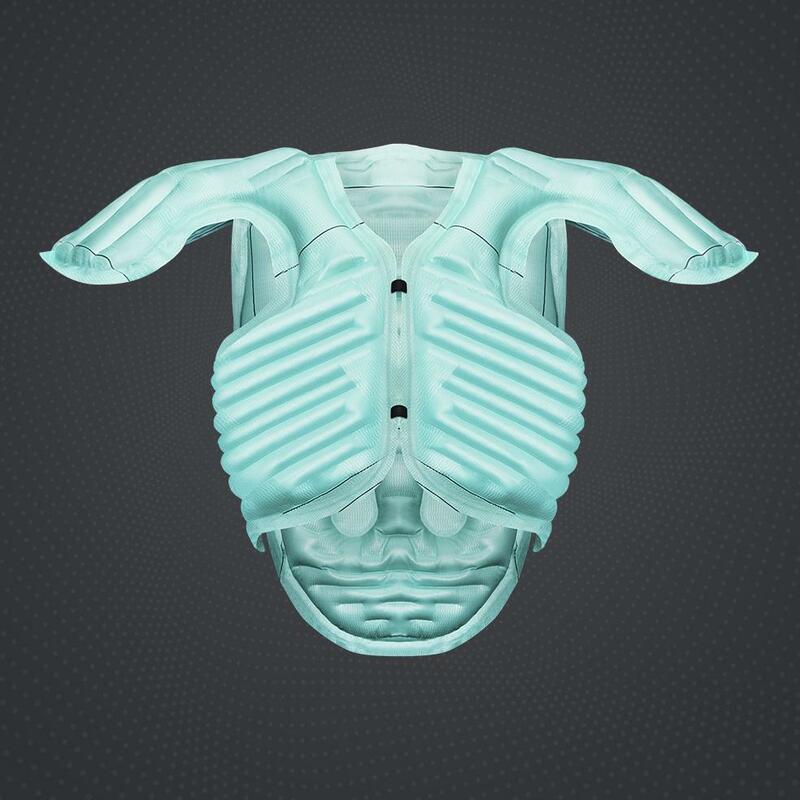 It is prepared for the Tech-Air Rave Vest. 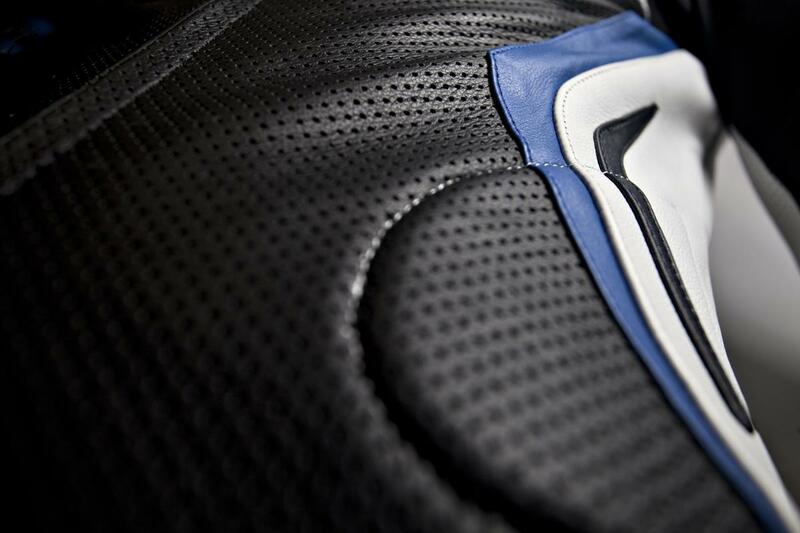 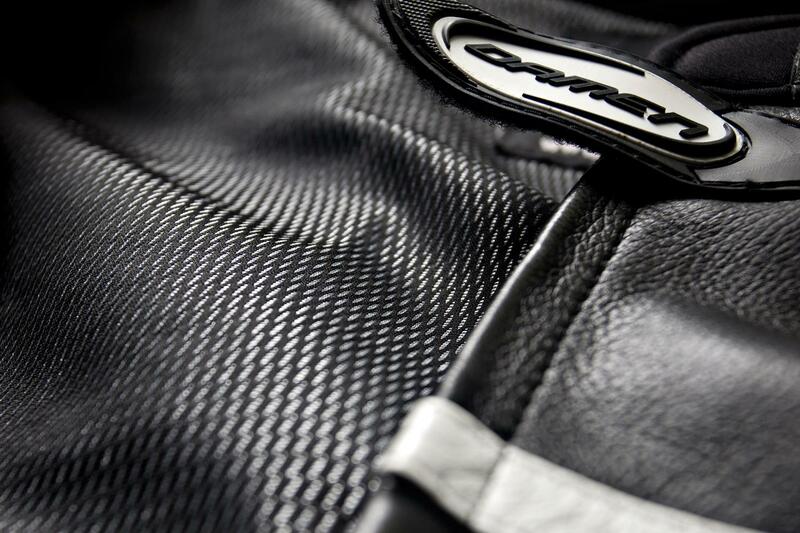 Personalize your leathers through colors and badges. 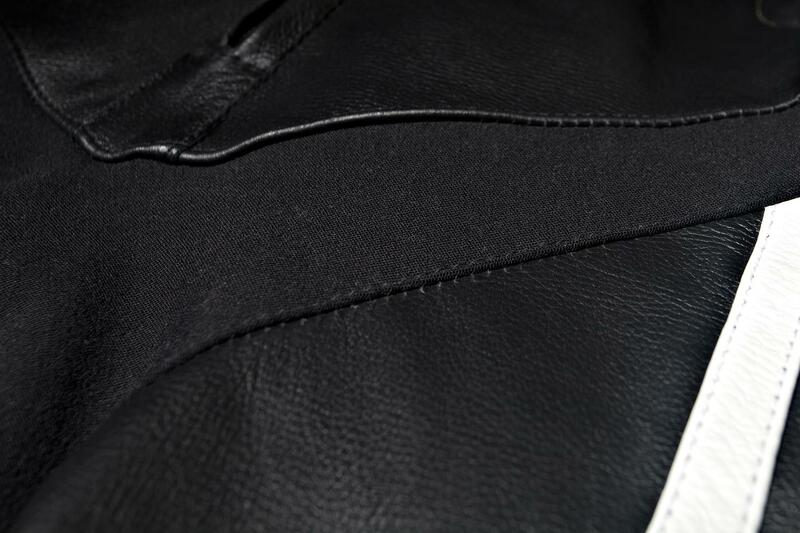 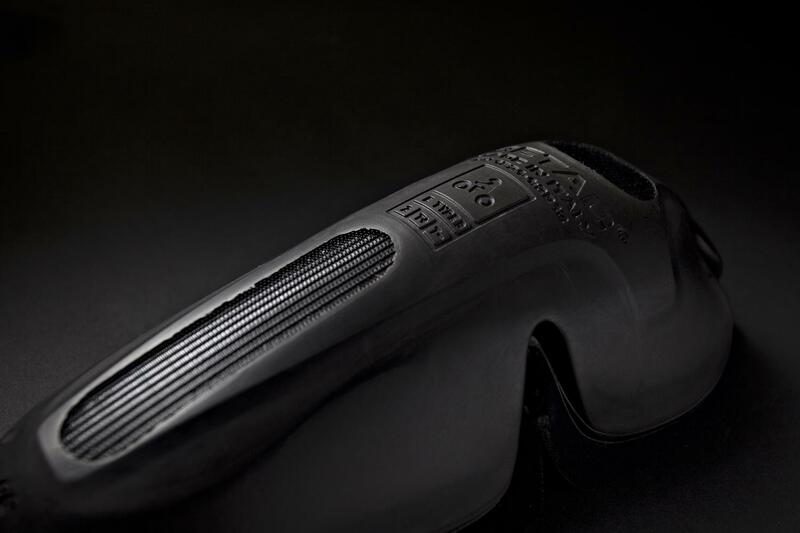 The tailor-made service is optional to guarantee a perfect fit. 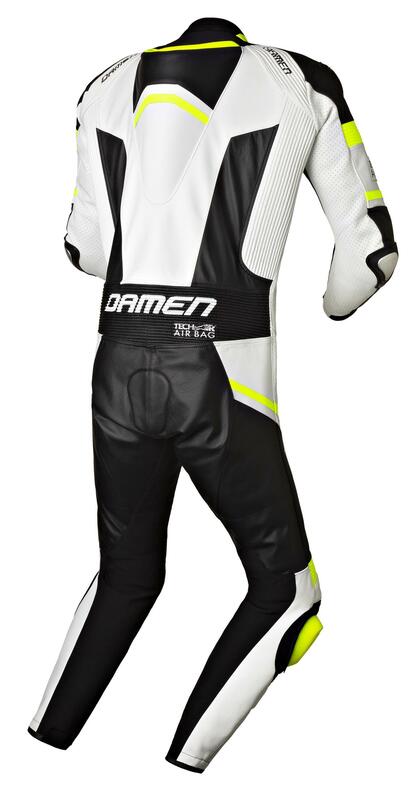 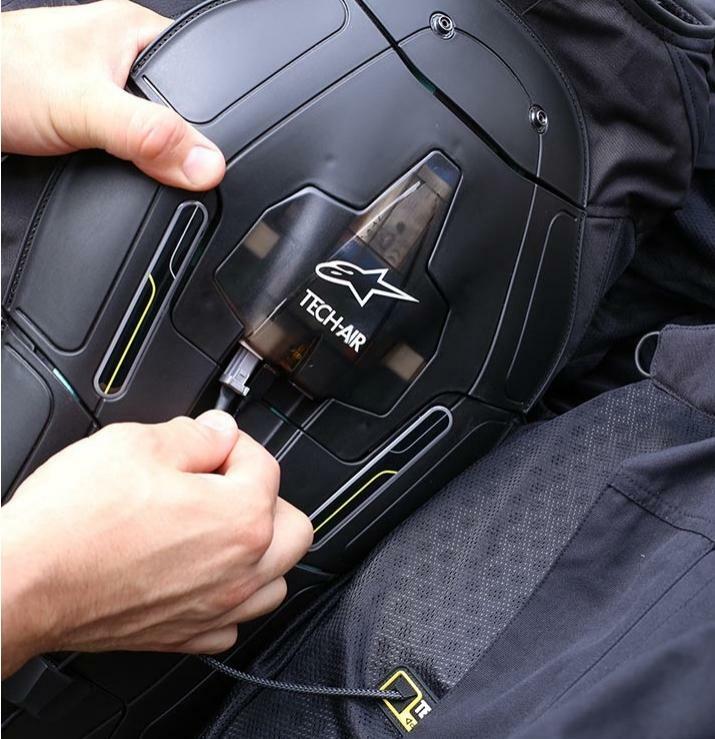 Visit us for advice without obligation for the most safe and advanced racing suit on the market.